Pawel Sawicz is the API Developer and Developer Evangelist at JustGiving, a global social platform for giving, consisting of more than 24 million users. 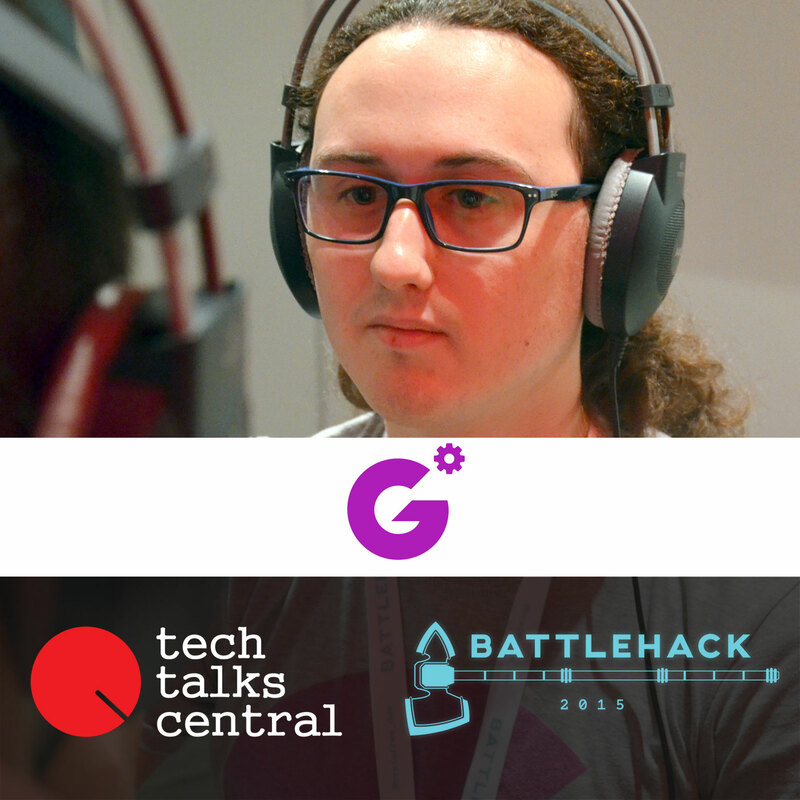 He talks about their participation in the Athens Battlehack 2015, which does have as main theme the creation of an app for social good. Since he was born and raised in Poland, is now working in the UK and travelling a lot, he lists the similarities and differences of the startup ecosystems. We also talk about social entrepreneurship and how companies can make an impact in our lives and our society. Follow him on Twitter at @sawiczpawel and read his blog on .NET technical issues at http://pawel.sawicz.eu/. Interviewed by Sakis Triantafyllakis for Tech Talks Central. Hard-working, aspiring junior developer, crazy about learning new things, but balanced when taking a risk . For sure passionate developer, since he can remember his main hobby was programming. Huge fan of git especially github, newbie in TDD and Agile. Involved in Polish .net community, coorganizer of virtual conference, moreover attendee of several conferences around Europe. Read everything about him on his blog.